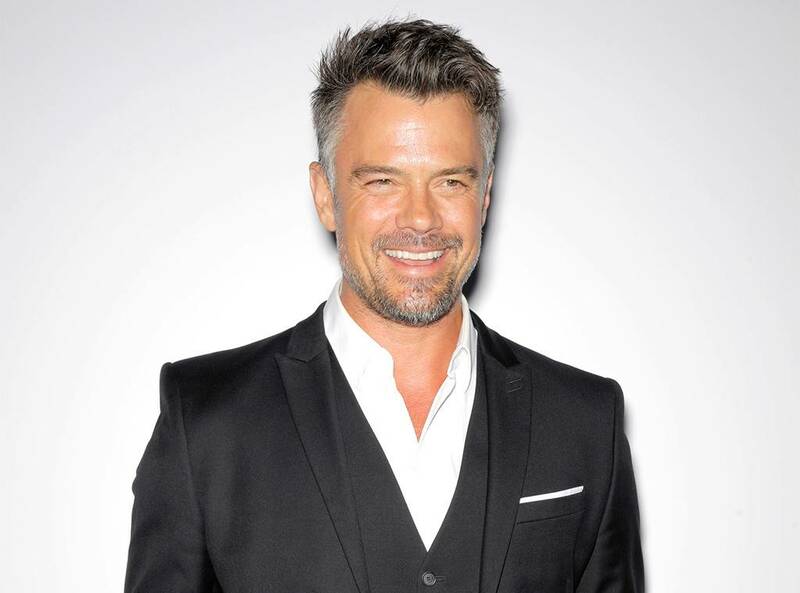 It sounds like Josh Duhamel has one strict rule for the woman he’s going to date following his split from Fergie. The man made it very clear that he wants someone who is ‘young enough to have kids’ and obviously, wants kids so…if you’re interested, start applying! 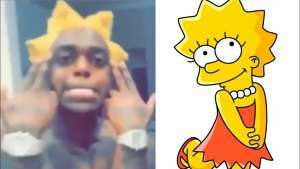 As fans know, the actor also has a 5 year old son with the singer and while being a guest on an episode of Dax Shepard’s Armchair Expert podcast, Josh revealed what he is looking for in a significant other. ‘I’m not 30 years old anymore. I am 45. I want to have more children…in the next years. So it is more about finding somebody young enough to have kids?’ he simply said. What that means is that he is most likely looking for someone much younger than him. His track record suggests this as well since he was in a relationship with fellow actress Eiza González, 28 earlier this year. Unfortunately, they didn’t get to the having kids part since it didn’t last more than a few months before they broke up. He went on to tell the host that he does like ‘the chase’ as he feels it’s something deeply rooted within us and primal and sometimes we just like someone, regardless of their looks. Sadly, as it so happens, a lot of times the feeling is not mutual. 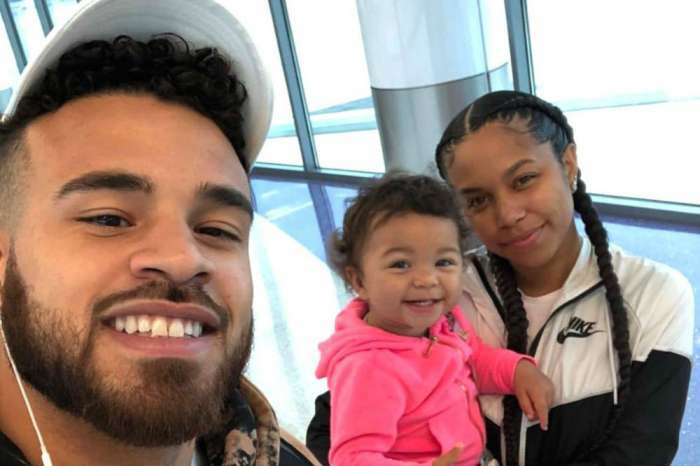 Did 'Teen Mom' Star Cory Wharton Just Propose To Cheyenne Floyd?